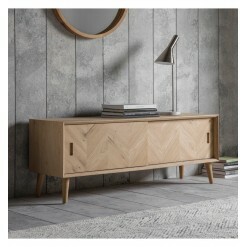 Cool and sleek Milano Media Unit, featuring a beautiful inlay chevron design, and made using Europea.. 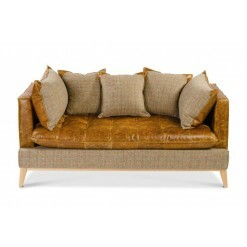 Finished in a mix of Cerato Brown leather and Gamekeeper Thorn Harris Tweed, this stunning 3 seater ..
Full of rustic charm-co-ordinating pieces are available.Dimensions W: 76cm D: 45cm H: 110cm..
Full of rustic charm-co-ordinating pieces are available.Dimensions W: 50cm D: 45cm H: 130cm..
Full of rustic charm-can be used as a bedside, but also a side table for any room in the houseDimens.. 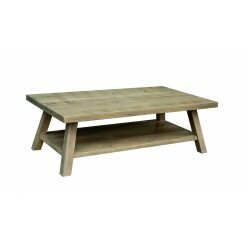 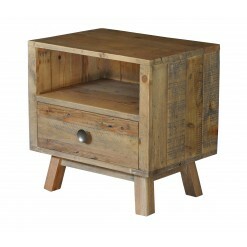 Inject a touch of country rustic charm into your kitchen or even use as seating in your hall! 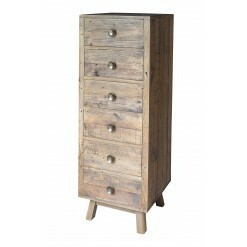 ..
Full of rustic charm-co-ordinating pieces are available.Dimensions W: 120cm D: 60cm H: 40cm..
Full of rustic charm-co-ordinating pieces are available.Dimensions W: 120cm D: 70cm H: 40cm..
Full of rustic charm-co-ordinating pieces are available.Dimensions W: 130cm D: 35.5cm H: 75cm.. 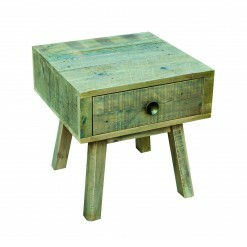 Inject a touch of country rustic charm into your kitchen! 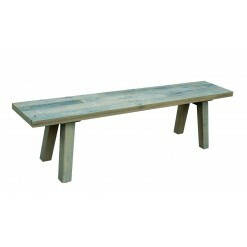 Pair up with the coordinating bench ..
Full of rustic charm-co-ordinating pieces are available.Dimensions W: 120cm D: 40cm H: 80cm.. 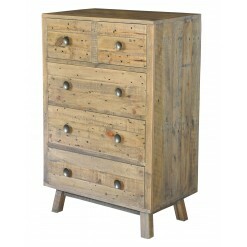 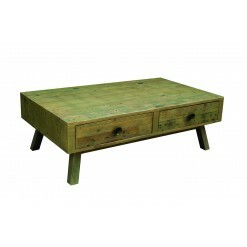 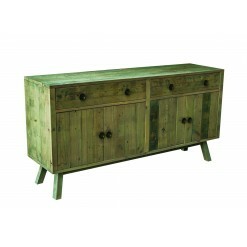 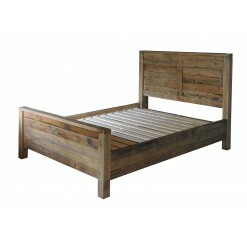 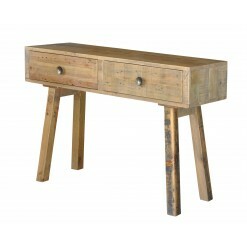 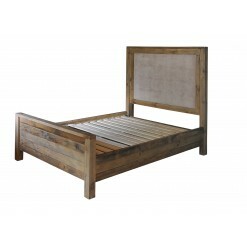 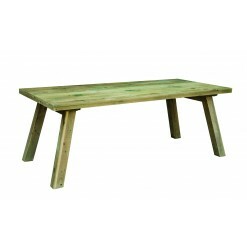 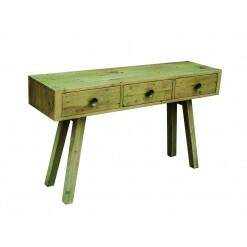 Currently only available in King Size, this statement piece is constructed from reclaimed timbe..